PRINT and... 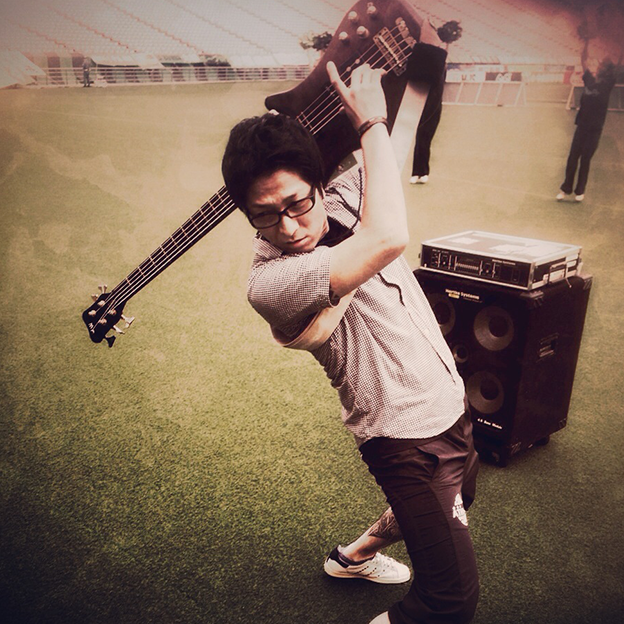 I play BASS GUITAR. You can contact me via any of the SNS shown below or shoot me an email using this form.